Moving to Bakersfield? Long-term resident? Looking to shave your power bills? These days solar power is an increasingly popular option for homeowners. Besides the advantage of low power costs, there are all sorts of tax breaks and other payments available from the government, the state, and the power companies — if you know the system. Here’s our handy guide for Bakersfield residents. Let’s start with the biggie. How long will it take to get your installation costs back? Based on a 5kW installation size, it will take roughly ten years to pay for itself. That’s taking into account all the incentives, and tax credits (below). 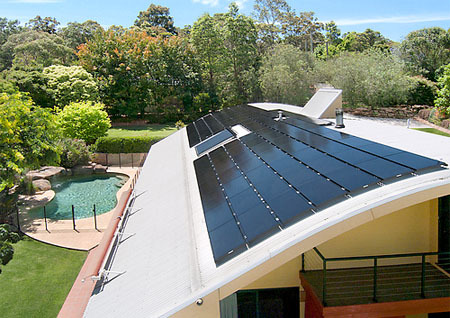 Keep in mind that home solar is one of a handful of home improvements that pays for itself. Did you know that you can claim back 30% of the cost of your solar installation against your tax bill? 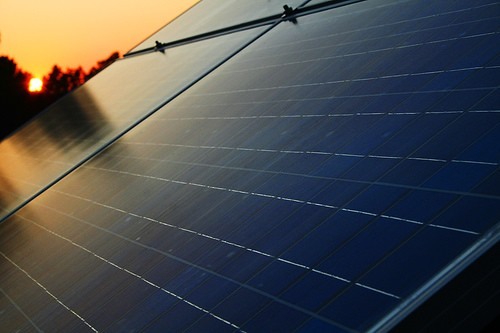 If not, you need our primer on the Federal Solar Tax Credit. But remember to come back to this page for the skinny on Bakersfield’s local tax breaks. Putting solar panels on your roof? Bakersfield is a good place to do it, because it participates in the California Solar Initiative (CSI) Program for home solar installations. The state is mandating utility companies to rebate solar installers, and the big three — PGE, SCE and CCSE — are all paying up, as are many smaller ones. CSI rules are complex, so while we can say that you’ll probably get a chunk of money back, we can’t say exactly how much — check the CSI homepage for detail. The state used to pay a tax credit, too, but no longer. Planning on selling surplus solar power back to the grid? Bakersfield’s a great place to do it. The utility company will either credit you at the going rate against future bills, or send you an annual check. And you don’t have to worry about SRECs — the company is mandated to meter your output, so you’re dealing direct. Just make sure that you tell them how to pay you for the surplus. If you don’t give them a clear instruction, they get to keep it! Big installation? Look into California’s FIT Feed-in-Tariff (net metering for solar farms) and/or the Federal Clean Energy Production Tax Credit. But these two are outside our scope. Ask your local solar installer. The best way to get information about local tax credits may be to talk to a professional in your area. They have experience filing for various tax credits and incentives, and they’d be happy to put together a custom solar quote for your home that includes all of these factors. Get a free solar quote today. 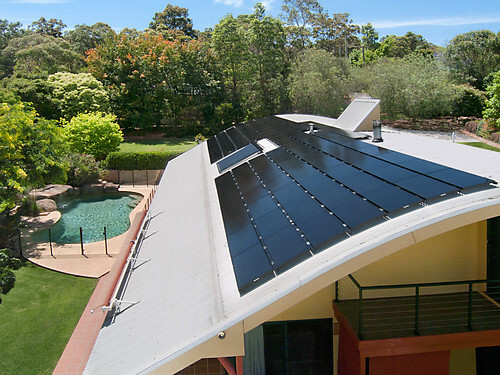 Great article on the benefits of solar installation!